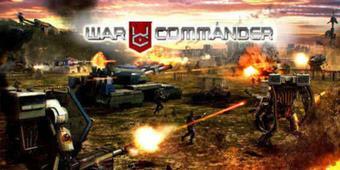 War commander is everything you expect from the title. 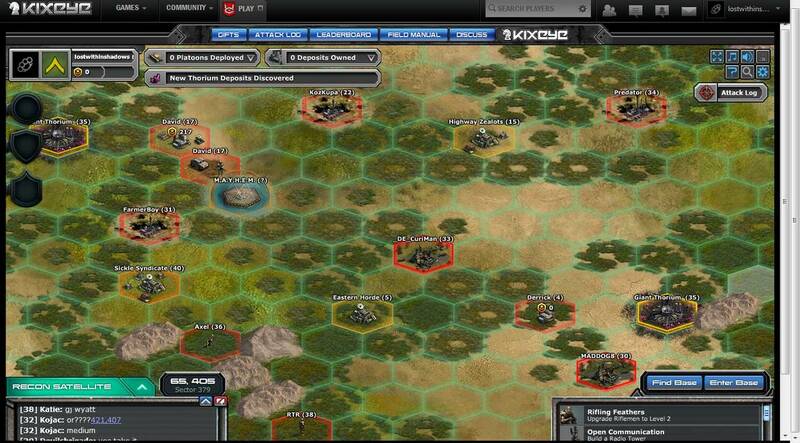 This neat little game from KixEye is an addictive War Simulation game that is big on quick fun and simple gameplay to spend a few hours exploring. War Commander instantly makes you feel like war is upon you. The addictive gameplay from Kixeye feels like a futuristic apocalyptic world you are trying to survive in. The music grabs you and feels ominous as soon as you begin playing. 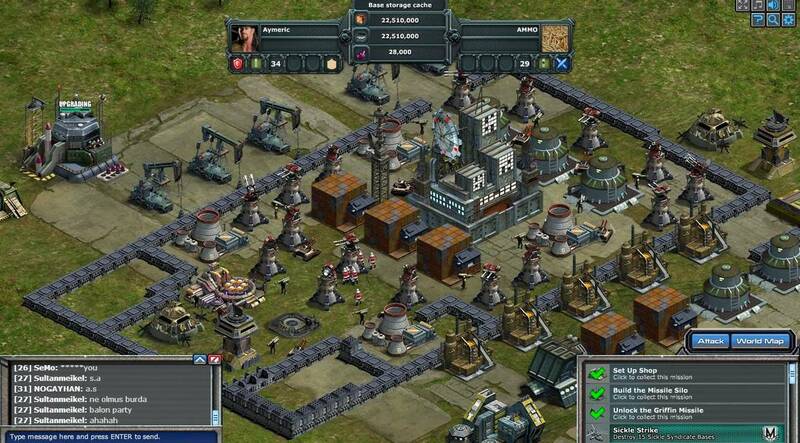 It feels urgent and important to quickly build some sort of defense at your base as soon as the game begins. The goal of the game becomes obvious quite early, research and develop abilities and seize control of resources essential to your survival. The graphics are not spectacular but adequate for a browser based game. Some of the combat animations are disappointing. I was not impressed by the basic FX in combat and the sound effects are a little bleepy and repetitive, this can get annoying. Luckily both the music and the effects have an option to be disabled, I quickly checked that off. A little more effort could have been put into these little details to make a good game even better. The daily login bonus is a nice feature to have and almost expected now in many free to play titles. 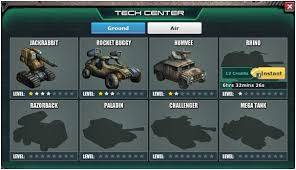 This one gives increasing rewards each day with bonus items such as flamethrowers, artillery units or command center upgrades. Gameplay is straightforward enough so that anyone who’s ever played a single game will easily start playing this one instantly. 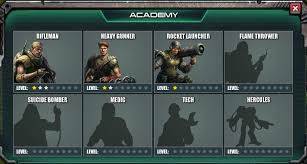 Right in the user interface and easy to find is the field manual, and this gives easy access to information that covers more advanced tips and it is recommended you read up more to get a better understanding and advance in gameplay. At the start buildings are very quick to complete and anything less than 5 minutes can be finished instantly for free. I suspect that higher level upgrades will begin to take hours or days to complete. Luckily the resources tick over quite quickly and early on you have plenty of supplies. Other than this, there is very little you can do while waiting for buildings to complete. Unless you buy gold, if that's your idea of fun then this game may suit you for a short time, but I'd avoid it completely. The game is very limited and I can only imagine buildings will take longer and longer at higher levels to upgrade. This is the kind of game you play for 5 minutes a day and quickly get bored of. If you have money to spare to speed things up, give it a try, but don't expect hours of gameplay in one sitting. One of the downfalls of the game is that you can only build one thing at a time. Another big frustration is that it does not seem possible to select a group of units at once; having to hold control and manually add units to a group is slow and clunky. 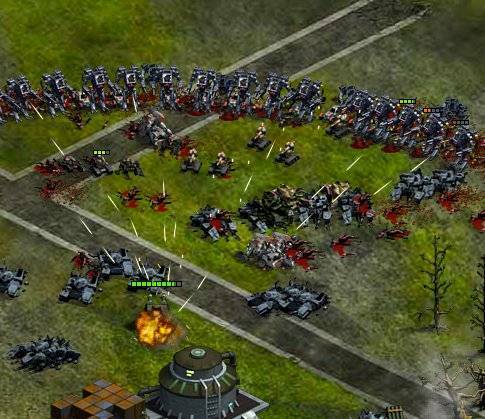 Given these failings, War Commander is still a charming game and if Starcraft were remade into a flash game on the web it would look something like this, but War commander really lacks the user friendly interface features that many other games offer. What I did like was that you're pretty much left to figure things out yourself after the initial tutorial. This can be a bad thing too though, and won't appeal to many gamers. I am still waiting for my building to upgrade, so I’ll go play something else and probably return to check my platoon is still alive or if it was massacred by the level 40 sitting camped outside my base. This is a strongly PvP favored game and it’s a good element and well-crafted into the game. If that’s your thing, this game does offer a fair amount of challenge and some fun while trying to out-maneuver or sneak attack your enemies. Although the big disappointment is the time spent waiting and not actually playing, after the initial free instant completion option no longer applies to buildings that take far longer than 5 minutes, all that is left is to wait for your resources to grow and keep collecting them. Still, War Commander is definitely worth a try and enjoyable when new units become available to play with. 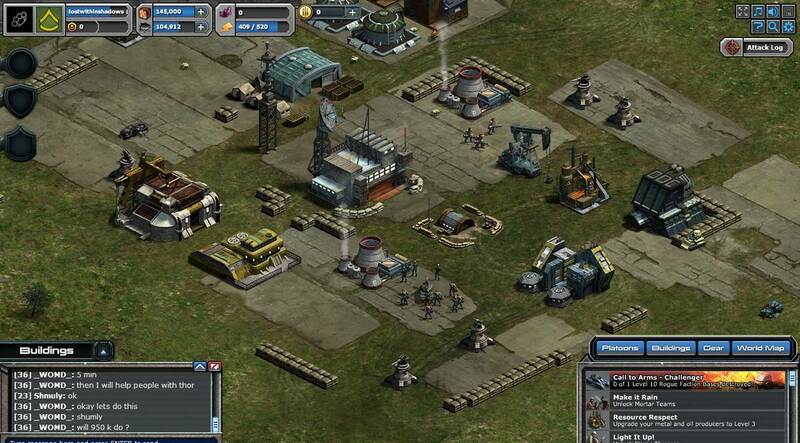 Ready to enter the world of War Commander? Click here to play now! Borrows heavily from various simulation games and offers similar game mechanics.